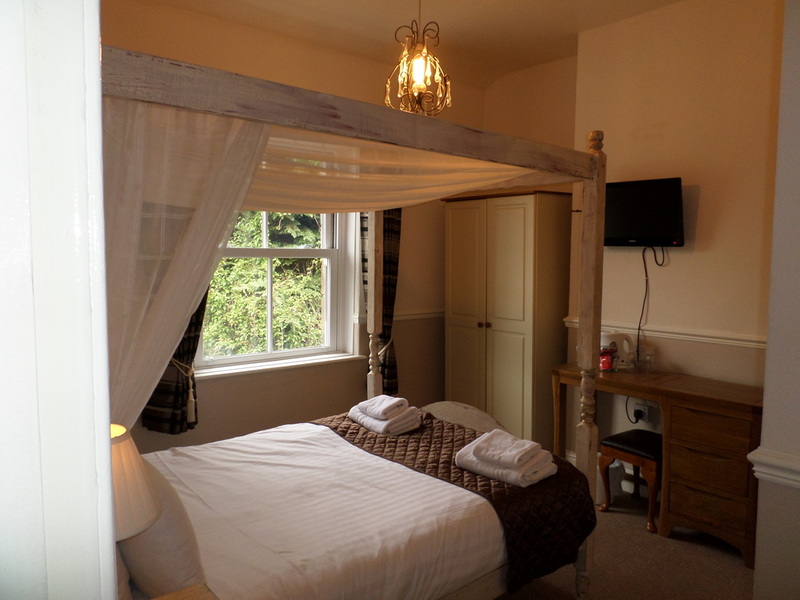 Room 3 is one of our standard double rooms with a double 4 poster bed. This room is on the 2nd floor and is very quiet as it is back facing so a good choice for light sleepers. 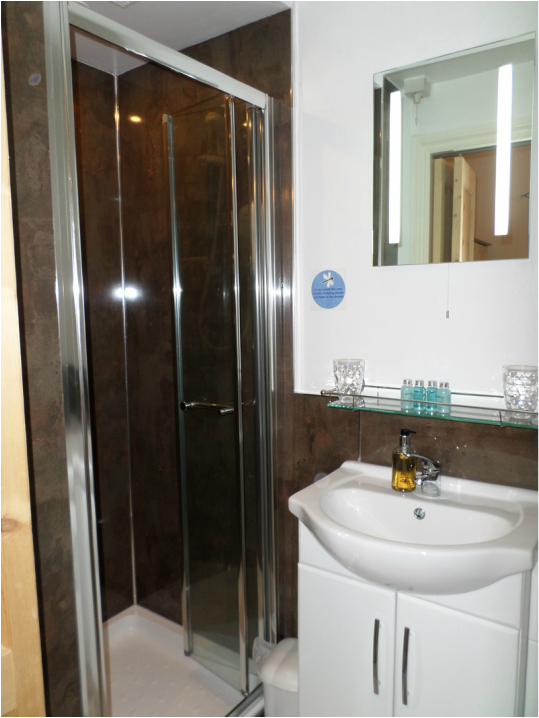 This room includes as do all our rooms an ensuite shower room (see picture below), tea & coffee making facilities, wi-fi, hairdryer and iron and ironing board.